Space convenient stand up pouches are top choice of end users when it comes to buying a product from retail stores or supermarkets. Stand up pouches offer convenient, customizable and moisture resistant packaging. The bottom gusset of the stand up pouches enables them to stand on their own and minimizes the storage space in warehouses and supermarket shelves. Stand up pouches are quite user-friendly pouches in themselves but their functionality can be increased more by incorporating a handle in them. Adding a handle in the stand up pouches makes them more user and travel friendly. A handle not only provides easy portability of the pouch from the supermarket to the house but also makes it handy to use in kitchen. When it comes to including a handle in a stand up pouch, then it can be a D – cut, Euro punch, dori or any other handle design. 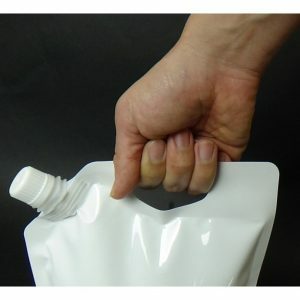 You can opt for a stand up pouch with handle on its top or corner edges as per your convenience. Paraspack is a leading manufacturer of stand up pouches in varied materials – polythene, kraft paper, aluminium etc. You can buy a stand up pouch in multiple sizes varying from 50g to 10Kg. We also make attractive window pouches in varied designs. 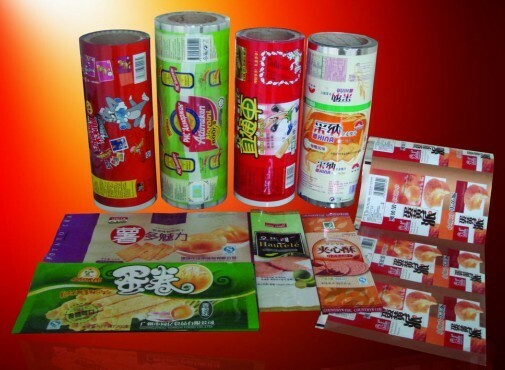 Adding a window in a stand up pouch will help to attract the attention of buyers by increasing product visibility. 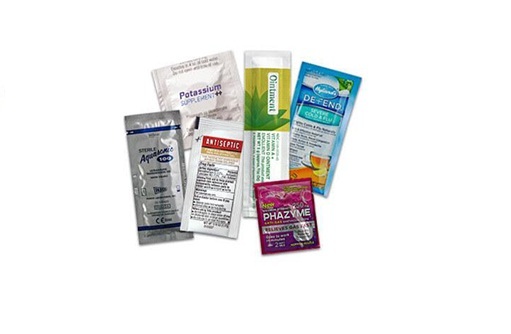 You can contact Paraspack on info@paraspack.com to get detailed info about various kinds of pouches we manufacture. 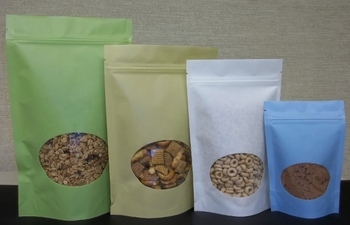 Why Window Pouches Are Preferred For Food Products?